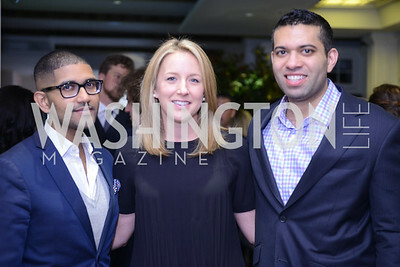 Vik-Rum Aiyer, Andrea Harris, Ajay Kori. Photo by Ben Droz. 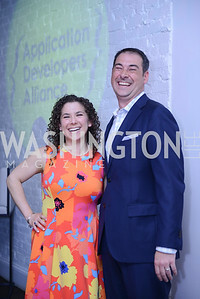 White House Correspondents' House of Code Brunch hosted by Buzzfeed and App Developers Alliance. Kinship Restaurant. April 30, 2016. 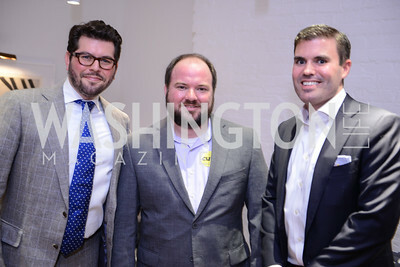 Mark Drapeau, Stephen Spiker, Geoff Lane. Photo by Ben Droz. 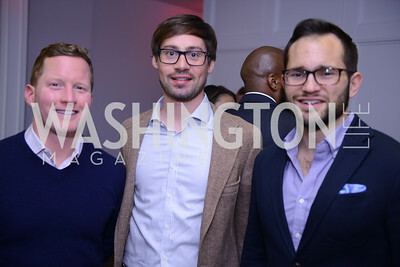 White House Correspondents' House of Code Brunch hosted by Buzzfeed and App Developers Alliance. Kinship Restaurant. April 30, 2016. Carlton, Ian Reese, Patrick Henderson. Photo by Ben Droz. 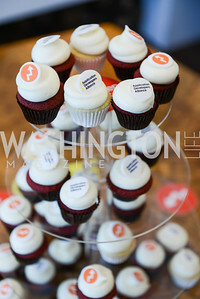 White House Correspondents' House of Code Brunch hosted by Buzzfeed and App Developers Alliance. Kinship Restaurant. April 30, 2016. 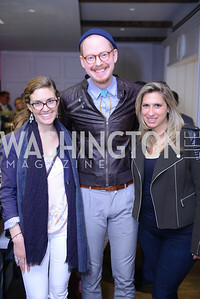 Tasha Chappellet-Lanier, Eric Schulze, Tara Silver. Photo by Ben Droz. 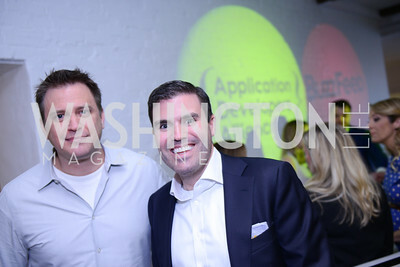 White House Correspondents' House of Code Brunch hosted by Buzzfeed and App Developers Alliance. Kinship Restaurant. April 30, 2016. 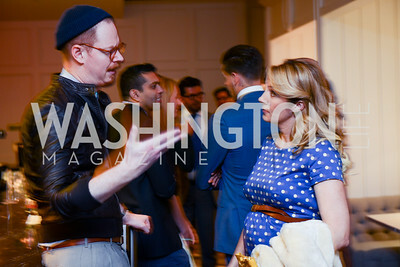 Sophie Pyle, Lucien Zeigler. Photo by Ben Droz. 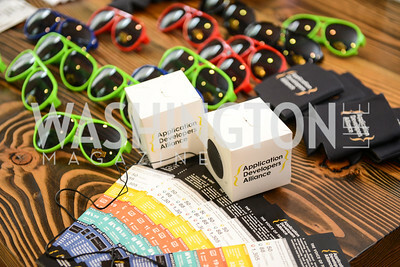 White House Correspondents' House of Code Brunch hosted by Buzzfeed and App Developers Alliance. Kinship Restaurant. April 30, 2016. Lucien Zeigler, Sophie Pyle. Photo by Ben Droz. 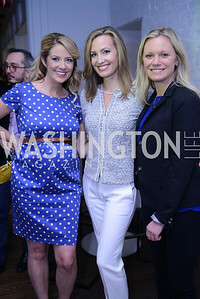 White House Correspondents' House of Code Brunch hosted by Buzzfeed and App Developers Alliance. Kinship Restaurant. April 30, 2016. Todd Moore, Geoff Lane. Photo by Ben Droz. 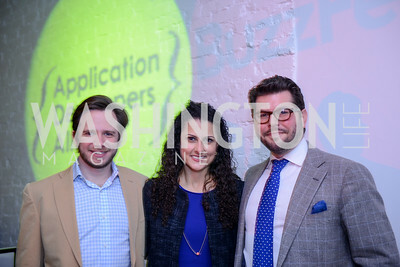 White House Correspondents' House of Code Brunch hosted by Buzzfeed and App Developers Alliance. Kinship Restaurant. April 30, 2016. 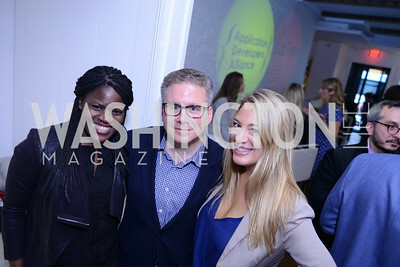 Sade Jimoh, Dan Horowitz, Kendra Kojcsich. Photo by Ben Droz. 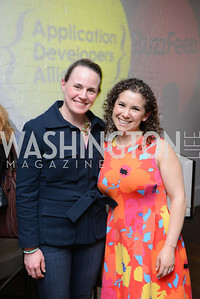 White House Correspondents' House of Code Brunch hosted by Buzzfeed and App Developers Alliance. Kinship Restaurant. April 30, 2016. 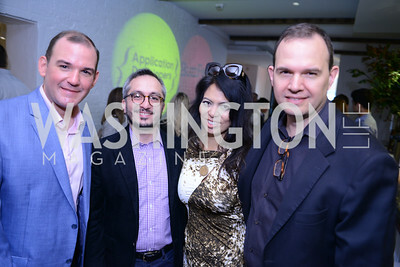 Gideon Letts, Amir Afkhami, Christina Sevilla, Steve Rochlin. Photo by Ben Droz. 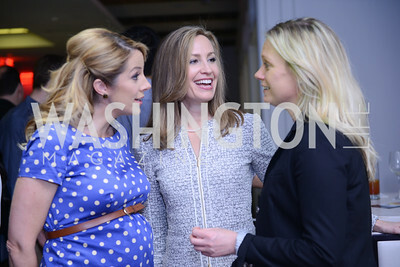 White House Correspondents' House of Code Brunch hosted by Buzzfeed and App Developers Alliance. Kinship Restaurant. April 30, 2016. Photo by Ben Droz. 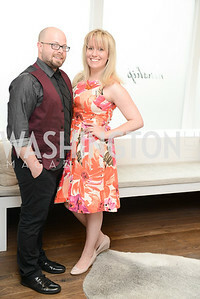 White House Correspondents' House of Code Brunch hosted by Buzzfeed and App Developers Alliance. Kinship Restaurant. April 30, 2016. 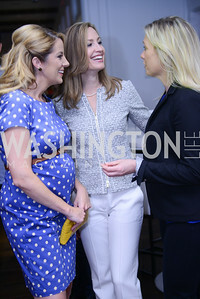 Meghan Hughes, Jill Melnicki, Lisa Throckmorton. Photo by Ben Droz. 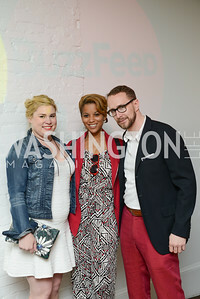 White House Correspondents' House of Code Brunch hosted by Buzzfeed and App Developers Alliance. Kinship Restaurant. April 30, 2016. 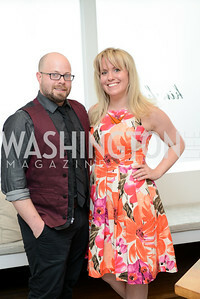 Morgan Gress, Brian Johnson, Photo by Ben Droz. 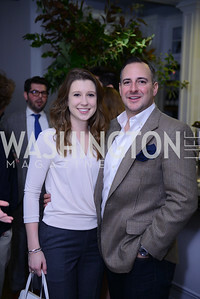 White House Correspondents' House of Code Brunch hosted by Buzzfeed and App Developers Alliance. Kinship Restaurant. April 30, 2016. Rena Shapiro, Jake Ward. Photo by Ben Droz. 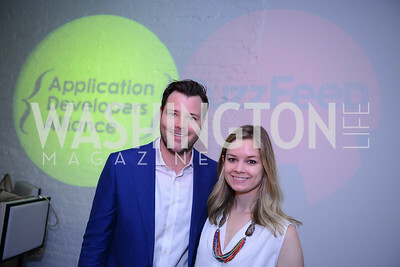 White House Correspondents' House of Code Brunch hosted by Buzzfeed and App Developers Alliance. Kinship Restaurant. April 30, 2016. 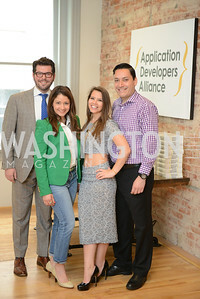 Application Developers Alliance in the restaurant below their new office space. Photo by Ben Droz. 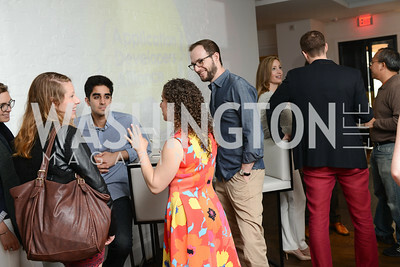 White House Correspondents' House of Code Brunch hosted by Buzzfeed and App Developers Alliance. Kinship Restaurant. April 30, 2016. Jake Ward, Photo by Ben Droz. 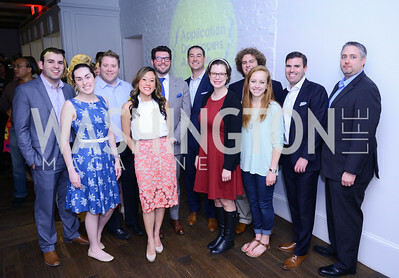 White House Correspondents' House of Code Brunch hosted by Buzzfeed and App Developers Alliance. Kinship Restaurant. April 30, 2016. BJ Barretta, Erica Moody. Photo by Ben Droz. White House Correspondents' House of Code Brunch hosted by Buzzfeed and App Developers Alliance. Kinship Restaurant. April 30, 2016. Carter Kidd Schildknecht, Rena Shapiro. Photo by Ben Droz. 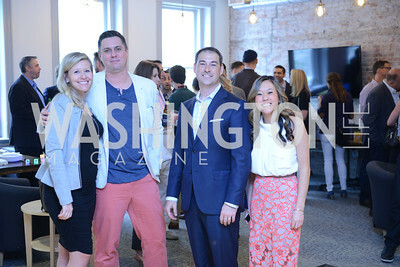 White House Correspondents' House of Code Brunch hosted by Buzzfeed and App Developers Alliance. Kinship Restaurant. April 30, 2016. 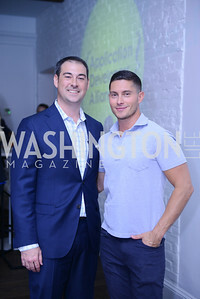 Dr. Eric Schultze, (L) Photo by Ben Droz. 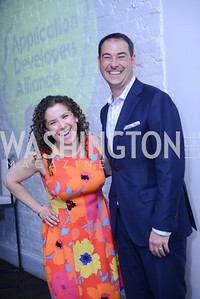 White House Correspondents' House of Code Brunch hosted by Buzzfeed and App Developers Alliance. Kinship Restaurant. April 30, 2016. Chelsea and Kevin Koski, Jake Ward, Laura Bolos. Photo by Ben Droz. 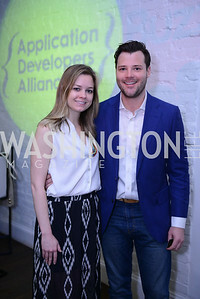 White House Correspondents' House of Code Brunch hosted by Buzzfeed and App Developers Alliance. Kinship Restaurant. April 30, 2016.